The central monument of Islam and of the Hajj pilgrimage is the Ka'ba; all Muslims know (and it is in the Quran) that this was originally a pagan center of worship1. In exactly the same way; the Vatican was founded on a pagan (Mithraist) temple, so was the Ka'ba. Other pagan practices such as walking around 7 times during the Hajj result from the pagan division of the moon's movements into 7 parts. The symbol of the moon still adorns Islamic buildings, artefacts and flags, and, the <!-VCCM_Islamic--> calendar is lunar, based on the Hilal (the appearance of the crescent moon)2. Also, Muhammad's concept of God (Allah) was already known and worshipped by the various tribes as Allih, one of the many pagan and polytheistic gods of the region3. Islam wasn't a new revelation, but a continuation of existing pagan mores - the main difference is that Allah didn't tolerate competing gods and managed to wipe out their followers. Now Muslims claim that theirs is the true religion which is similar to paganism because pagans once knew the true religion and corrupted it. It is more likely that it is simply a case that the victors are getting to write the religious history books. The central monument of Islam and the centre of the hajj pilgrimage is the Ka'ba; all Muslims know (and it is in the Quran) that this was originally a pagan center of worship. In exactly the same way as the Vatican was founded on a pagan (Mithraist) temple, so was the Ka'ba. The form it takes matches those of pagan gods too; the deity Al-Lat was a pagan Meccan god which was represented by a cubic stone, as were others. The Qur'an says the Ka'ba was built by Abraham and his son, but the historical evidence strongly contradicts this claim. Abraham predated this by over a thousand years. 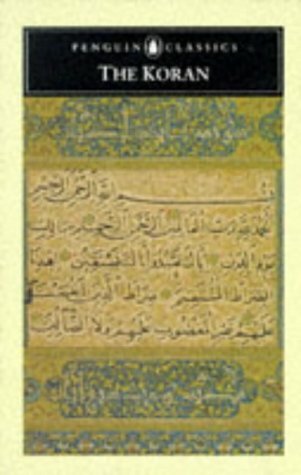 It is a strange coincidence that the Qur'an and Muhammad (and those who wrote down his words) all repeat this error; it is sensible to come to the conclusion that it was Muhammad, not Allah, that was concocting the words of the Qur'an. The Qur'an attributes some special significance to the number 7. There are 7 heavens: Qur'an 2:29, 17:44-46, 65:12, 67:3, 71:15 and 78:12. Hell has 7 gates: 15:43-44 (separate parties of satan-followers go to each gate) -- See Hell in World Religions: 9. Hell in the Koran. The particular associations with "seven heavens" and "seven rotations" around holy shrines is taken from pagan lore, where lunar movements were divided into 7 parts in sun-worshipping religions. (2009) Science: A Four Thousand Year History. Published by Oxford University Press. Fara has a PhD in History of Science from London University. A hardback book. 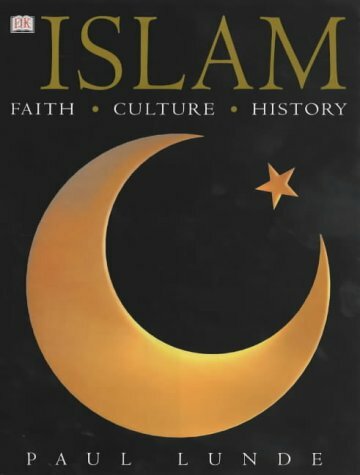 (2003) Islam: A Brief History. Revised edition. Originally published in UK in 2002. Current version published by Dorling Kindersley Publishers Ltd, London, UK. A paperback book.